What tenant wouldn't love the allure of high speed Internet and a computer of their very own? This is one of many incentives that investors and property owners are offering in order to retain or reward long term tenants. There are other rewards that are just as effective and cost property owners a little less in order to keep the tenants such as gift cards to restaurants after the renewal of a lease or gift cards at furniture stores for lengthening an existing lease. 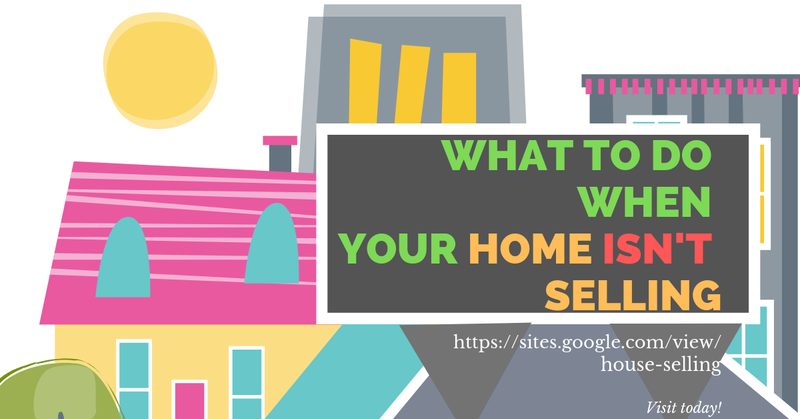 Savvy investors realize that an empty house, apartment, mobile home, etc. is money that is being lost each month that these sit empty. The same savvy investors also realize that by keeping tenants longer they are often able to prolong the installation of new carpet, new paint, and other cosmetic repairs that are often required when a dwelling is turned over. In addition to the costs of these repairs there is also the time problems of these repairs as many of these cannot be completed in the course of a day or two and leave the apartment out of commission for at least a week if not longer. Bottom line is that the time the apartment sits empty is essential income that is lost. If you do have an empty apartment or house there are things you can do in order to entice renters to sign a lease. One thing that many potential tenants find appealing is offering to allow them to select the color scheme for the walls and flooring. Too many rental units permit only white walls to their tenants. Imagine the benefits of not only allowing them to have walls in designer colors but also doing the work for them. This is a great incentive to many renters who love the idea of the final look but not necessarily the expense or work involved in creating that look. The ability to have the colors of choice when moving in is a huge bonus to many renters that should not be neglected or overlooked. Another thing that tenants find helpful and appreciate in a rental property are the little luxuries such as a dishwasher, garbage disposal, built in microwave, washing machine, or dryer. These things are luxuries that many find are well worth signing a longer lease and even paying a little extra for each month. Garages and carports are another great bonus to potential tenants if you have the facilities to provide this. There are other enhancements you can make to a property that makes it more appealing to long-term tenants. Some of these would include ceiling fans, a fenced in yard for children or pets, and free cable television. It is the little touches that often appeal to renters and you will be amazed at the difference they make. By offering your tenants something that every other landlord in the area is failing to offer you are standing out from the rest. You are also creating a 'spoiled' tenant who isn't going to be content with what the other landlords have to offer when the time to renew the lease comes around. For this reason he or she is likely to stick around for yet another six months or year until the new lease expires, at which time you, as the savvy investor you are, can convince them to once again name their price for staying and offer yet another beautiful incentive in order to keep your clients happy and in place.